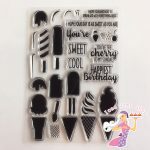 Purchase this product now and earn 7 Iced Jems Loyalty Points! 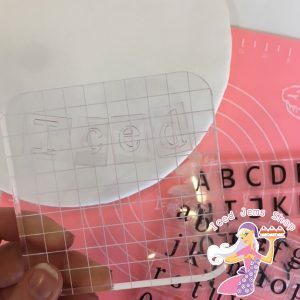 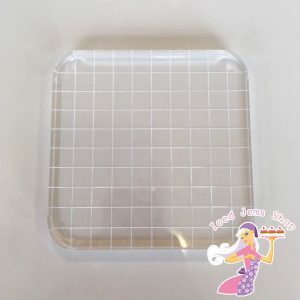 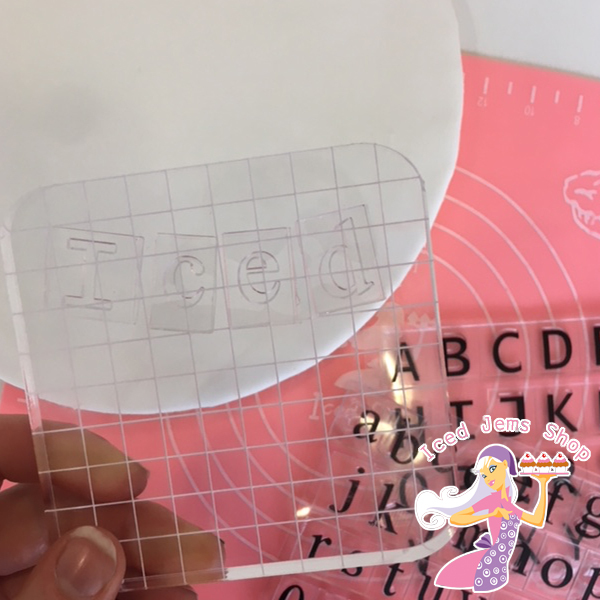 To go with our fantastic range of embossing stamp sets, we have these fantastic value acrylic blocks for sticking you stamps to for pressing into fondant and cookie dough. Simply peel your stamps off the back layer, attach to the block, then push down into your fondant. 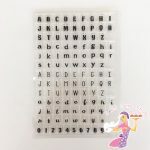 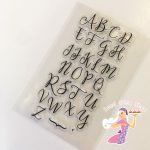 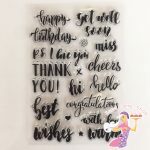 This block is our larger block and comes with a handy grid to make sure your stamps are lined up correctly before pushing into your creations.